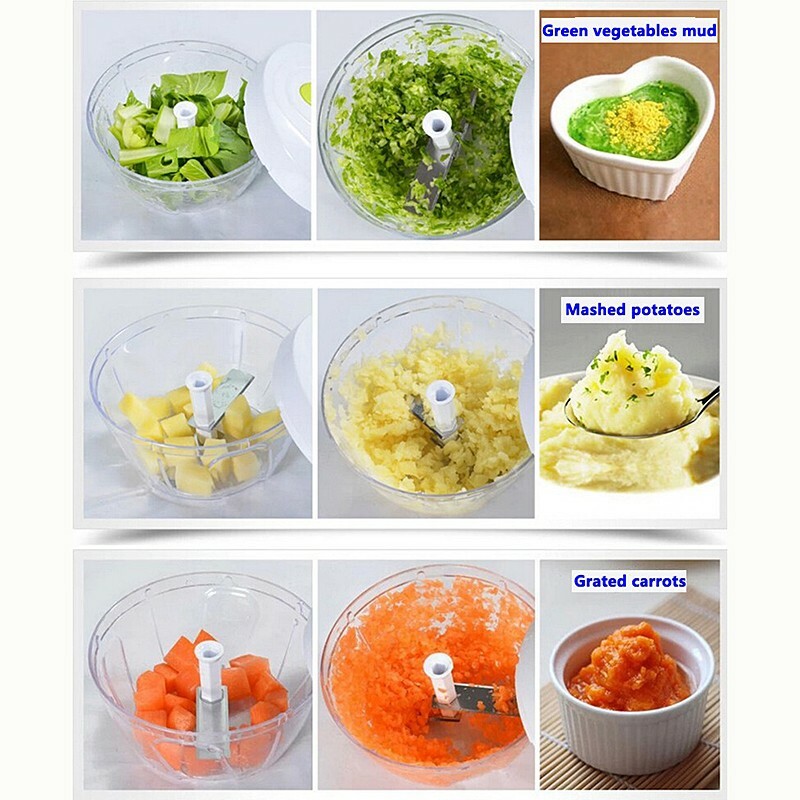 Do you like the fresh aroma of freshly chopped herbs, petso, fruit salads, vegetables, onion, garlic, berries and more? This compact, earth-friendly High Speedy Chopper chops all these in record time. 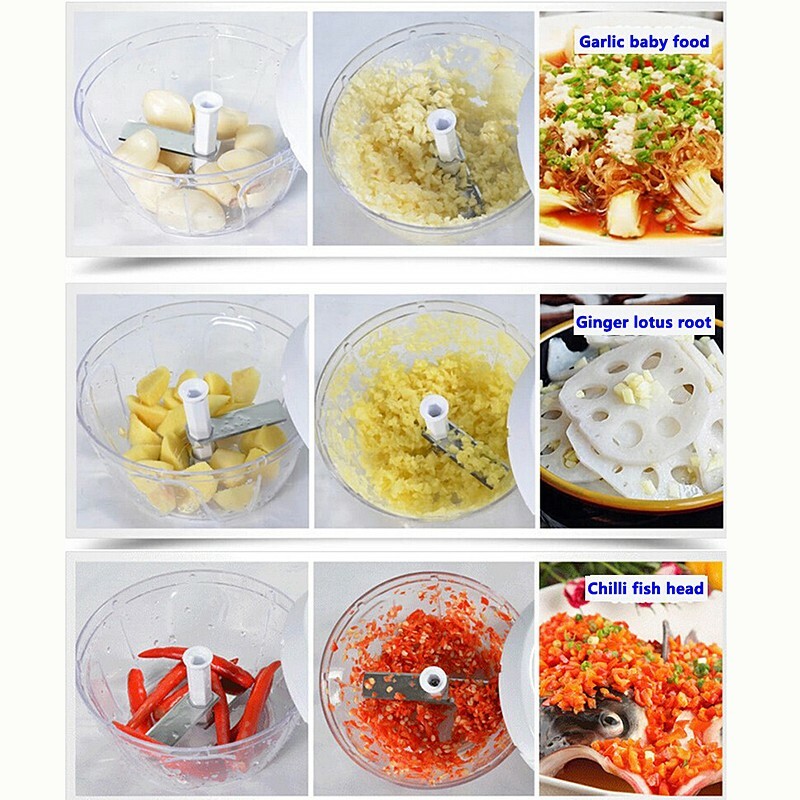 Its easy-pull cord mechanism saves time and electricity enabling you to chop, chop as fine as you want. Being compact in size it saves your storage space. 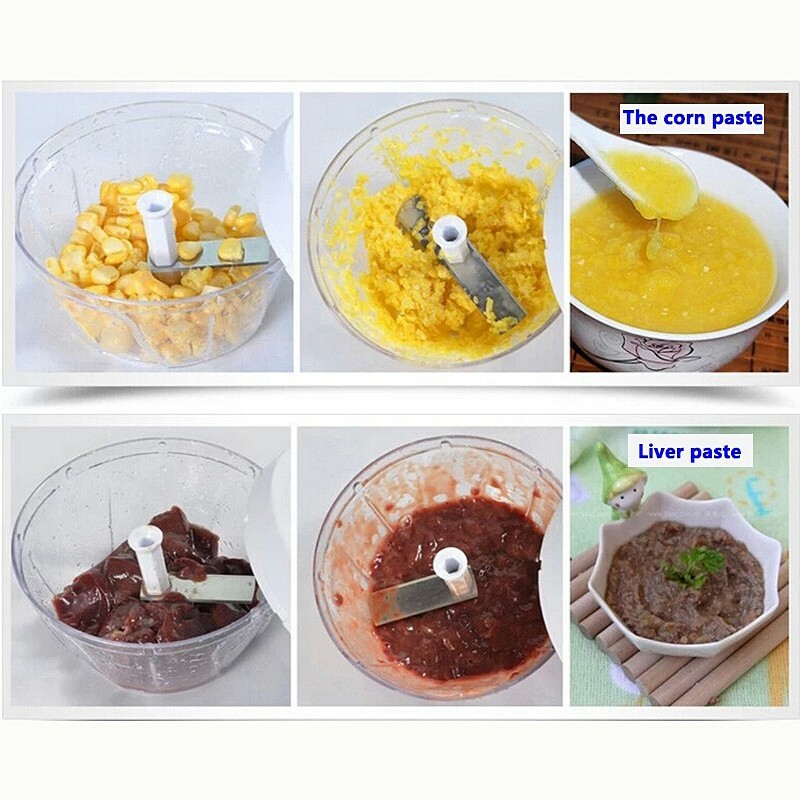 Its an ideal and a must have kitchen tool for every household. Click "Add to Cart" button to secure your kitchen mate today while the stock lasts. Kindly allow 2 to 4 weeks for Tracked Shipping/delivery.